So recently I have been experimenting with avatars for my Steam profile. I was wondering what you thought of this one. 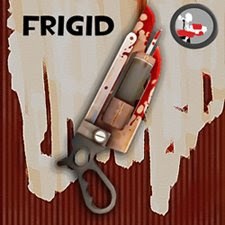 Frigid is the name I go by and added the button of the last avatar I used. I like it. If you are the one who created it I think you did a good job.